Comms8 is pleased to welcome MBER to its client list this summer. 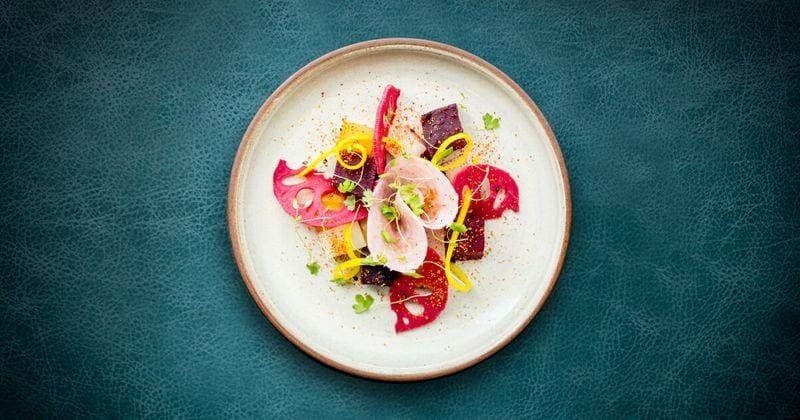 Located in the heart of London’s vibrant City, MBER brings fusion Pan-Asian tapas menu to customers. The head chef of MBER, Jonathan Villar, has been in the UK for over 20 years. Originally from the Philippines, Jonathan delights customers with fresh ideas of special cuisine. MBER provides an exquisite dining experience for customers to relax and indulge. As a professional integrated marketing specialist, Comms8 is excited to work with MBER to escalate its brand awareness amongst the professionals in the City of London through bespoke events and content strategy. “We look forward to working closely with MBER as it offers a truly exceptional dining experience with hand-picked drink selections from around the world,” said Carol Chan, the Managing Director of Comms8. Founded in 2013, Comms8 is the expert in bridging brands and customers Europe and China through marketing strategic planning, advertising, and public relations. Clients include Air China, Alibaba, Montblanc, etc.